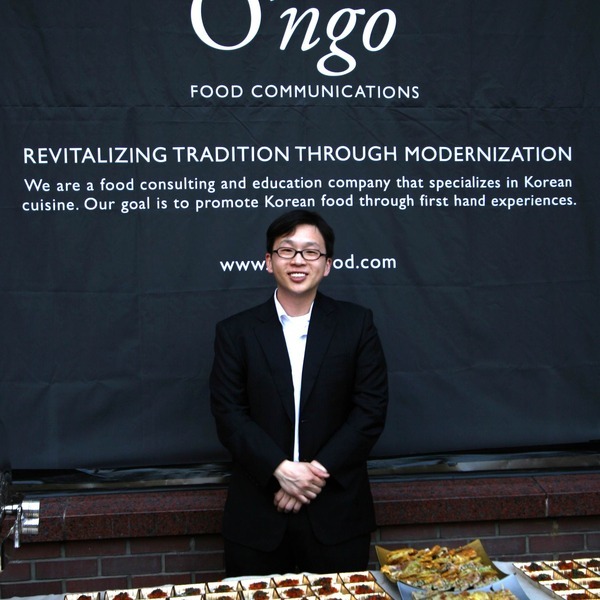 This tour is for those looking to learn Korean food from a real Korean chef. 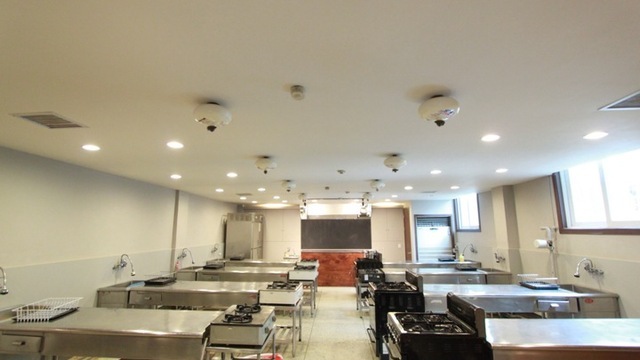 I have a modern and fully equipped cooking school where you can take a lesson on how to make Korean favorites such as Kimchi, Dakgalbi, Bibimbap, or Korean barbecue. 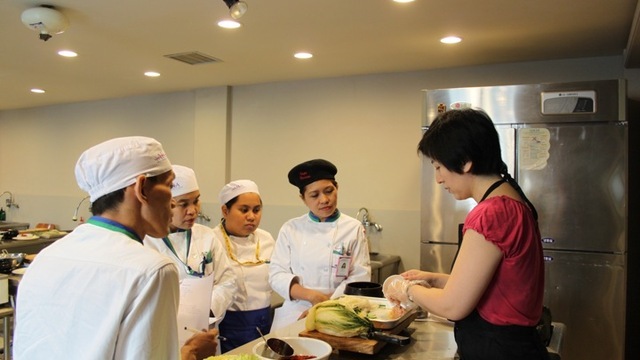 Classes are taught in English or Japanese. 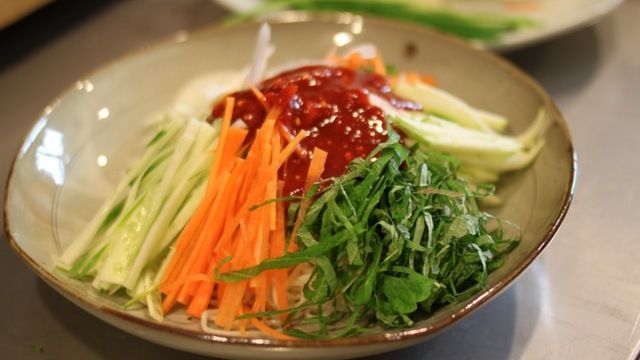 After the cooking class, you'll get to visit a real Korean market. This tour is recommended for serious foodies.